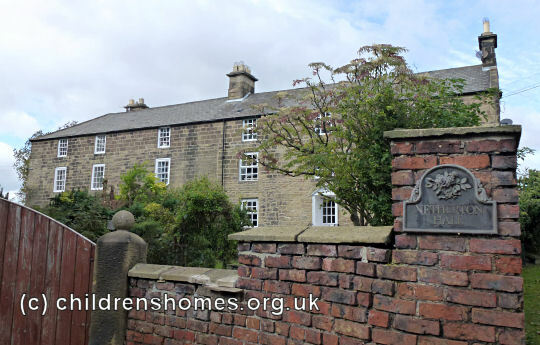 The Netherton Home for Girls was opened by the Waifs and Strays Society in 1889 at Netherton Hall, Netherton (now spelled Nedderton), near Newcastle upon Tyne. 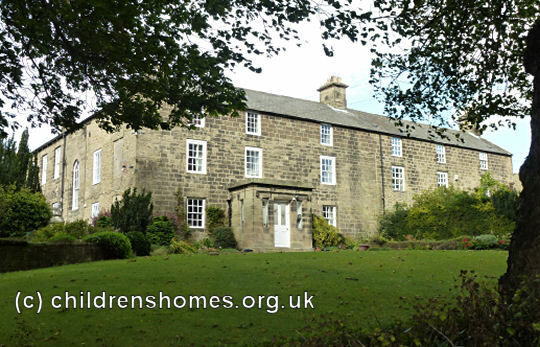 The home had previously been an independently run establishment known as the Newcastle Diocesan Home and based in Newcastle. In its new premises, the home could house 40 girls from 8 to 14 years of age. In 1891, the home was closed and relocated to new premises at Cullercoats, near Whitley Bay, where it became the St Oswald's Home For Girls.